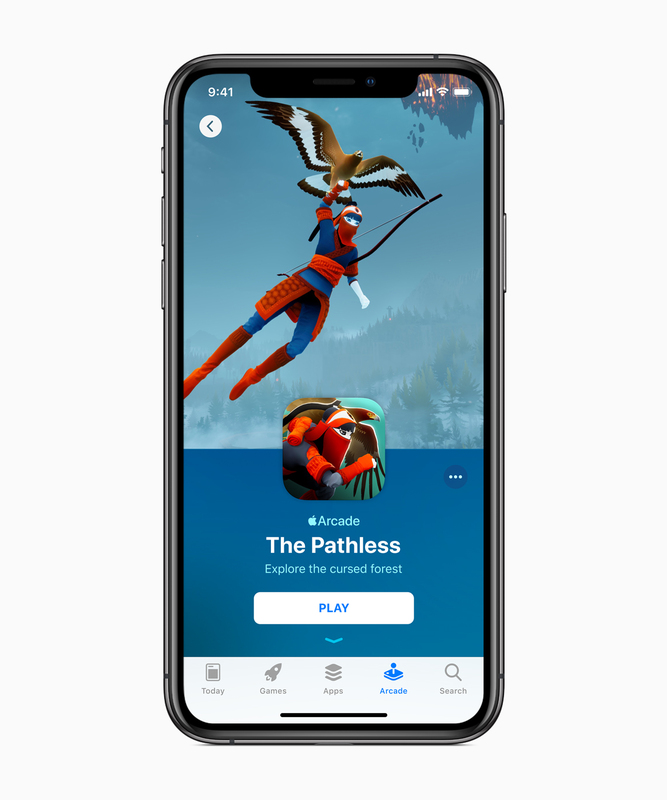 Apple has unveiled a game subscription service - dubbed Apple Arcade - that it says will feature more than 100 new and exclusive games, including original titles from popular game creators Will Wright, Hironobu Sakaguchi and Ken Wong at launch. The new games subscription service will focus on paid games, and feature other games from the likes of Cartoon Network, Annapurna Interactive, Bossa Studios, Giant Squid, Konami, Lego, Snowman, Finji and more. To make it simple, Apple Arcade will be sort of a Spotify for games, with users able to access several paid games on the iPhone, iPad, Mac and Apple TV for a monthly fee. That entails players getting the opportunity to try various paid games without breaking bank. Apple says every game available on the upcoming service will be playable offline, with users able to pick up where they left off in a game, even if they switch to other Apple devices. The company says new games will be added regularly to the service. Apple Arcade will launch in Fall 2019 (around September) in over 150 countries. It'll be accessible on a new tab on the App Store on the iOS, macOS and tvOS platforms.